This Lazy weekend I have been looking new tiems in one of my favorite online stores: ShopBop. 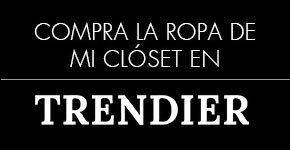 The best part is that I´m craving in the sales section and I found a great pieces to add to my closet. Hoy les quiero compartir mi lista de favoritos de la semana. Si le dan click al nombre abajo los lleva directamente a la página. What are you crushing on this weekend? Ustedes ya tienen su lista de favoritos para ésta semana?